Pipes typically move liquid mixtures safely between destinations, from transporting crude oil to supplying water to a town. Many materials are available for pipe construction, including brass and iron. However, dissimilar metals tend to corrode one another from a process called electrolysis. 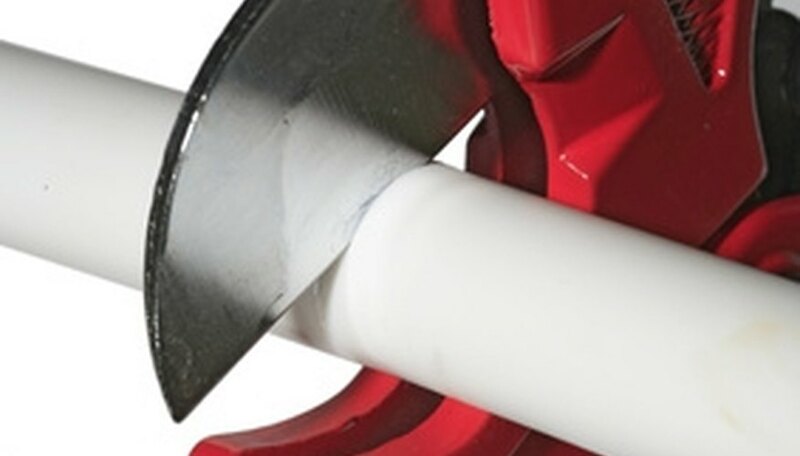 Pipe workers must use corrosion prevention techniques for securing the piping's structural integrity over time. Electrolysis processes occur between two different metals exposed to water. Since many pipes move water, or are installed underground in wet soil, electrolysis is a concern for installing pipelines. In particular, brass and iron materials are part of the Galvanic Series. The Galvanic Series is a list of 12 different metals that share electrons between one another for corrosive action. Iron is ranked number 4, whereas brass is a higher number 9 rank. As a result, the higher ranked metal will corrode the lower ranked metal. The iron will release electrons to the brass, generating corrosion along the iron piping. Corrosion can be prevented in a number of ways. One method is maintaining a small surface area, for the lower ranked metal, against the higher ranked metal. Less exposure between the two metals will lessen corrosion probability. 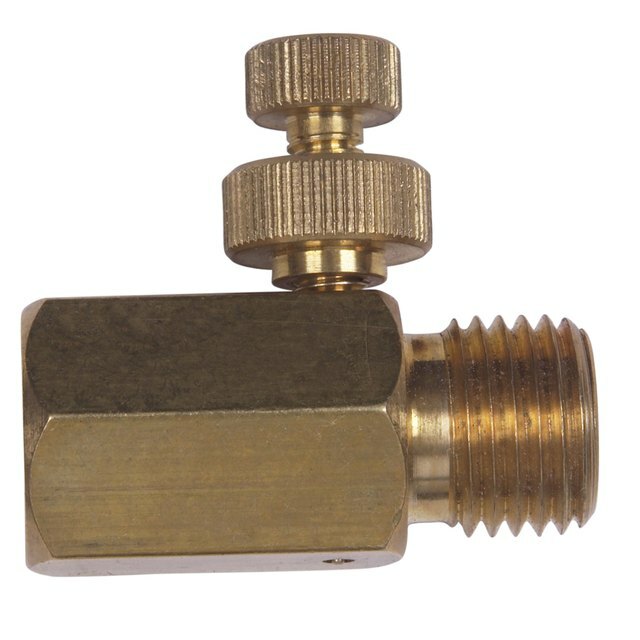 For example, use more brass for piping connections compared to the iron. Less iron exposure to the brass will minimize electrolysis. Fluoride additives in drinking water actually increase corrosion probability. However, other additives within municipal water supplies counteract the fluoride. Phosphates and various carbonates, such as sodium carbonate, chemically react with the piping's metals, providing a corrosive inhibitor for the brass and iron. Silicates are another corrosive inhibitor that can be added to water supplies in small amounts. Although pure fluoride encourages corrosion, fluorosilicates are a form of fluoride with added silica. The silica fights corrosion by stabilizing the chemical reactions between the water and piping material. According to the Centers for Disease Control and Prevention, 92 percent of fluoride in treated water is technically a fluorosilicate-based additive. Municipal water departments must regulate the pH of the water moving through the brass or iron piping. pH is the measure of the acidity or alkalinity of the liquid. Water that has more acidity, or lack of calcium carbonate molecules, is more susceptible to corroding surrounding piping. Water with higher alkaline attributes tends to resist corrosion damage to piping. Corrosion prevention ensures the piping's structural integrity. Excessive corrosion can damage piping, causing costly leaks and repairs. In addition, corrosion can leach into drinking water, possibly causing illness from the particulate matter. Rodriguez, Amy. "Brass to Iron Pipe Corrosion Prevention." Sciencing, https://sciencing.com/brass-iron-pipe-corrosion-prevention-8720692.html. 24 April 2017. Can Softened Water Cause a Copper Pipe to Corrode?